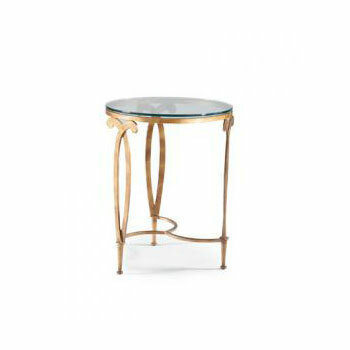 Handsome side table that would be perfect where a small end table is needed or as a chairside accent piece. 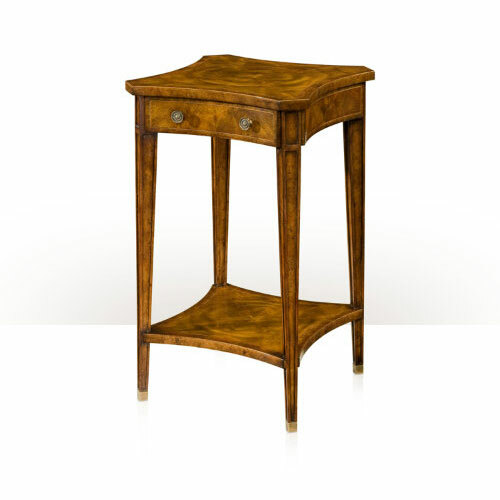 The legs and top aprons are beautifully reeded and mitered. 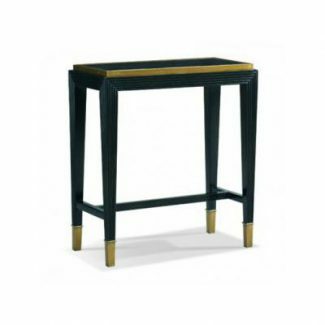 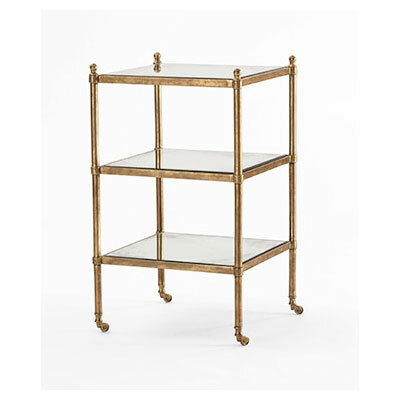 Standard and available only in the Cafe Noir finish with antique brass top frame and ferrules on the legs.